For more information about the ReliaCard and the cardholder website login, visit www.usbankreliacard.com. 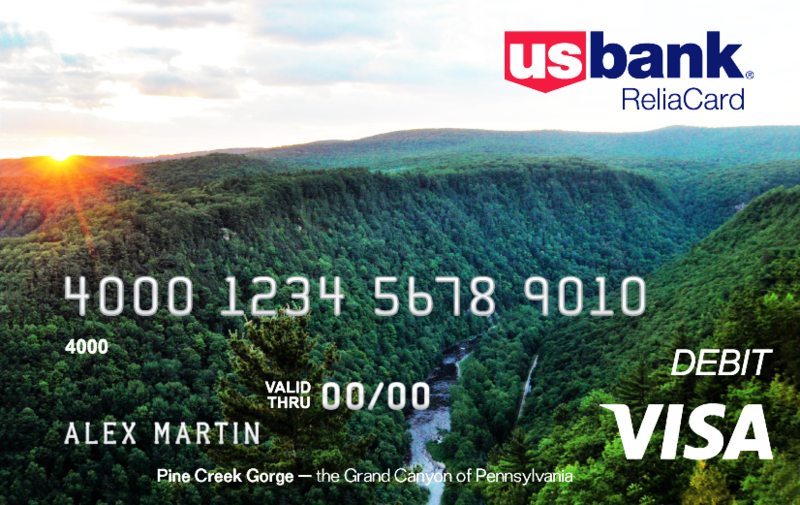 The US Bank electronic payment card is offered exclusively to UC and SWIF recipients. Treasury provides specialized payment and administrative support to eligible Unemployment Compensation (UC) recipients. UC applicants may select direct deposit or electronic payment card at the time of applying for UC benefits. Treasury manages direct deposit set up and changes to bank account information, as well as issuance and services of the US Bank electronic payment card. UC recipients should call the toll free number on the right to verify the timing and amount of their UC payment, or to ask about their payment method. Eligibility questions should be directed to their UC Service Center. State Workers’ Compensation Fund (SWIF) recipients also can select direct deposit or electronic payment card for convenience and speed. Call the toll free number on the right to verify payment method, or your claims adjustor with questions about eligibility. Unlimited free transactions at any merchant that accepts Visa. No fee for obtaining cash-back with a purchase at participating establishments. Unlimited free in-network ATM cash withdrawals. Unlimited free in-network and out-of-network balance inquiries. Four free out-of-network ATM withdrawals per month; $2.00 for each additional withdrawal. Unlimited free calls to customer service. Unlimited free online bill pay. Unlimited free withdrawals from any teller at a bank accepting Visa. Two free ACH transfers per month from your card account to a personal account. Email and text alerts1 - After you get your card, log into the cardholder website to set up. Mobile app2 - Search "U.S. Bank ReliaCard" for your Android or iPhone. 1 Standard messaging charges apply through your mobile carrier and message frequency depends on account settings. 2 The ReliaCard app is free to download. Your mobile carrier may charge access fees depending upon your individual plan. Check with your carrier for specific fees and charges. The ReliaCard is issued by U.S. Bank National Association pursuant to a license from Visa U.S.A. Inc. © 2015 U.S. Bank. Member FDIC.